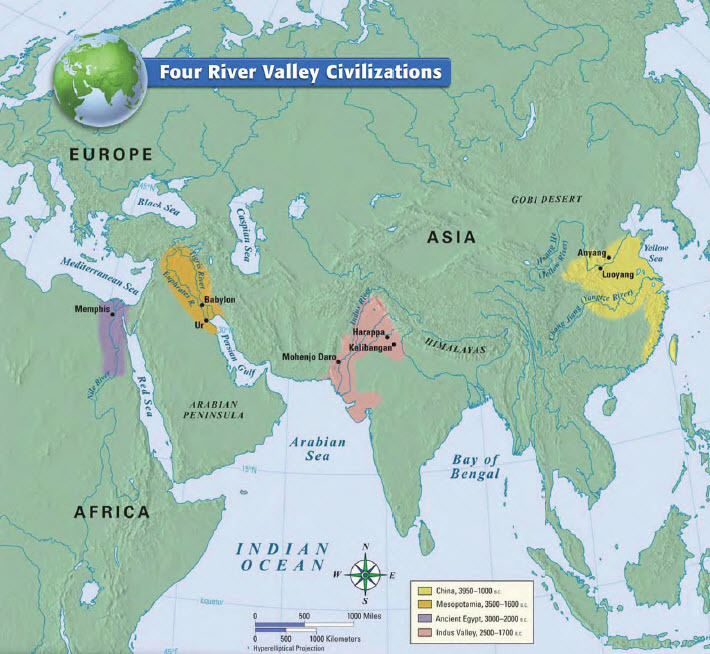 Why did the early civilizations first appear in a river valley? - World Rivers Become a Patron! In ancient times, before much of the technical advances, the river had some benefits over other areas. They were a source of the water for the crops. Most simply, regular seasonal floods were helpful and kept the soil wet. Then came the next step – the irrigation. Early civilizations marveled at making side channels from the rivers, simple though. Rivers were the source of natural fertilizer, again from the seasonal floods. We all know that floodwater is creamy brown, full of suspended sediments from the mountains. These nutrient-rich waters washed the fields and grasslands in the wet part of the year and combined with the water, were great for growing crops. Then, with the excess of the food, the rivers again were a medium of transportation – the river boats. The necessary works around the agriculture and the surplus of the food made possible the civilization – the diversification of the labor, specialized craftsmanship, aristocracy to rule by the military etc. First civilization rose in 3500 BC, along the Tigris and Euphrates rivers in the Middle East. 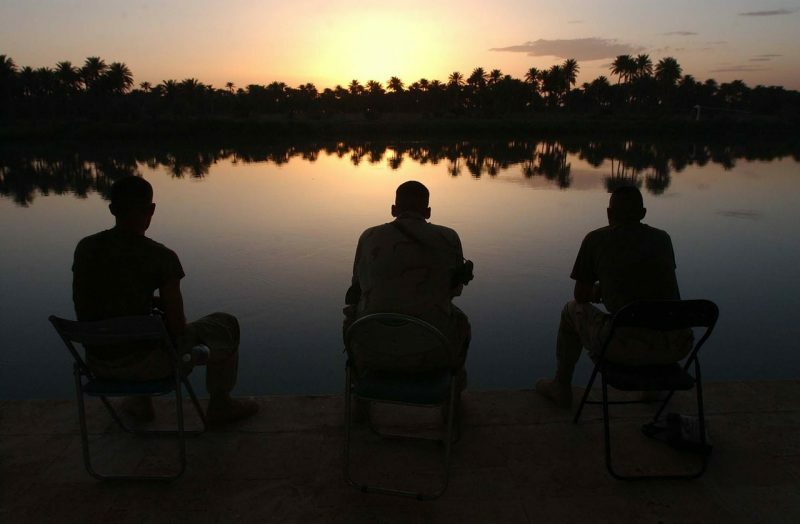 The name of that civilization, Mesopotamia wits its city-states, means “land between the rivers”. Egypt as civilization began around several centuries later. Some thousand after Mesopotamia, began the culture around Indus River, in parts of what are now India and Pakistan. Finally, people around Yellow River in China, around 1700 BC joined the civilized company. River flooding is a natural phenomenon The adverse effects of the river regulation What is a river erosion? River morphology – how does river look like?